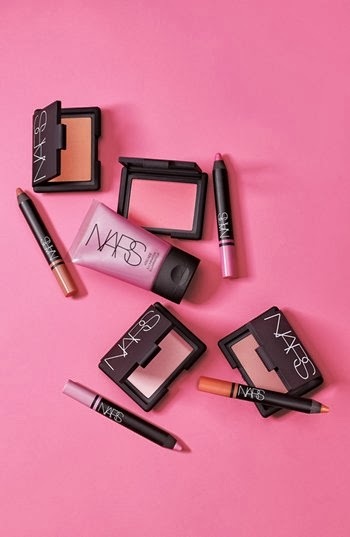 Being a long time devotee of NARS, I was incredibly excited to learn of their exclusive collaboration with Nordstrom in the form of a collection called Final Cut. These lip stains, illuminators, and blushes come in a spectrum of playful and gorgeous pinks - JUST in time for Valentine's Day. Ohhhhh my!!! I might have to go Valentine's shopping for myself.